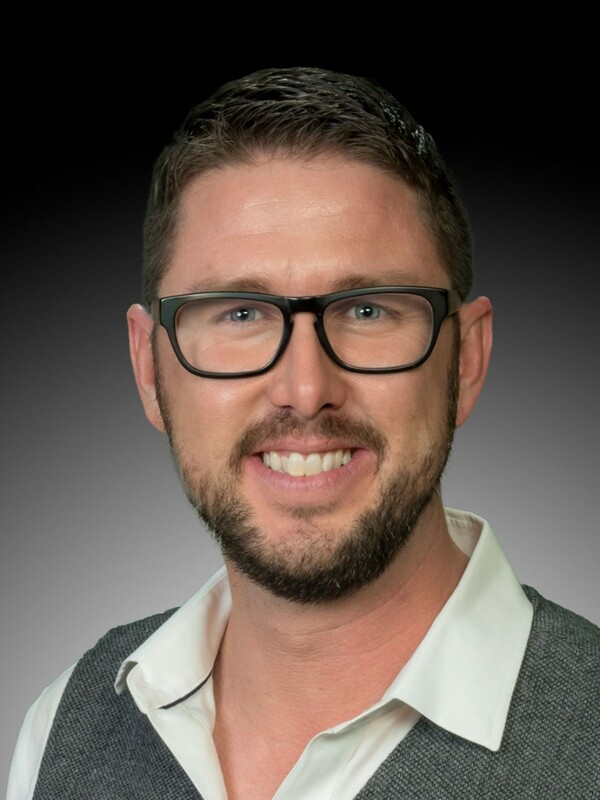 A leader in Bend real estate sales for the last 13 years, Matt has helped hundreds of individuals and families reach their real estate goals. His multi-faceted career in real estate started over a decade ago with his father's family owned firm. Growing up in Bend, Matt has seen the dynamic changes that have occurred to our area over the past 25 years. Knowledge of the area, the market and superior client service are the trademarks when you have Matt represent your selling or buying needs. Matt Johnson was not only my realtor, but he was my property manager, my handy man, and my virtual assistant. I live in New England and have owned and rented out a small home in the historic district of Bend for 30 years. In 2015, when the market was right, I decided to sell it. Matt was an invaluable resource when it came pricing the house so that it would sell quickly and make as much profit as possible. He advised me as to whether I should put money into fixing it up and arranged for house repair services where necessary. I recommend Matt 300% to anyone, local or otherwise, looking to buy or sell a home in Bend.